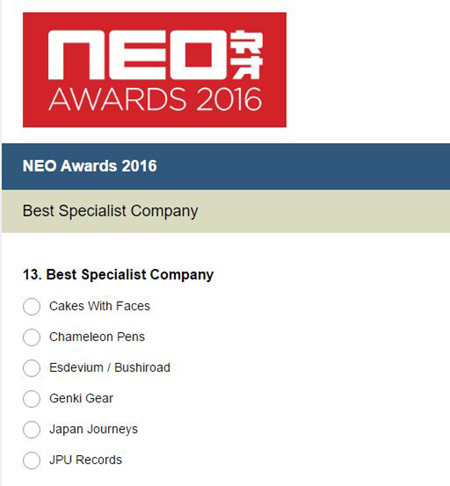 NEO Awards 2016: We’re Nominated! 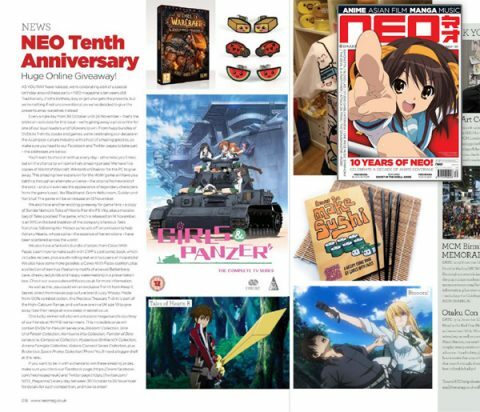 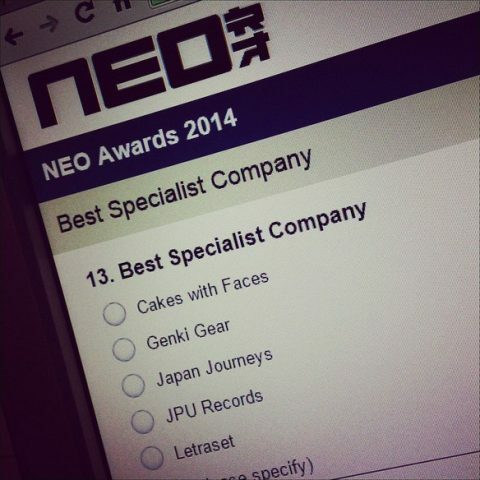 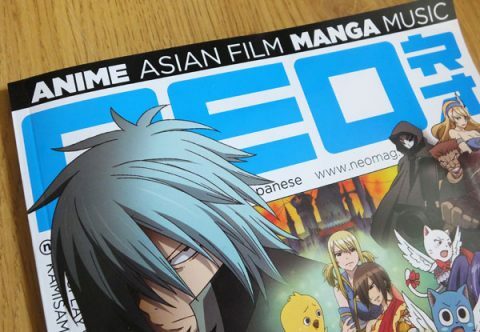 We’re Nominated for a NEO Award 2015! 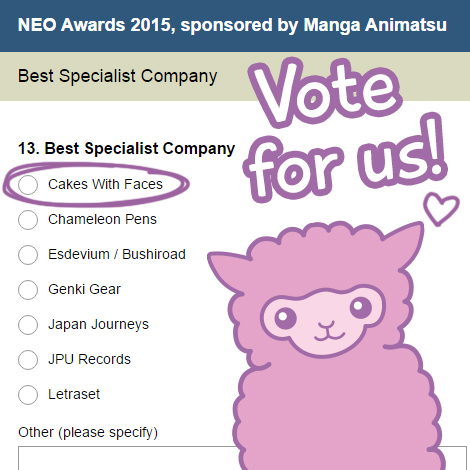 NEO Awards 2014 – Vote for Us!